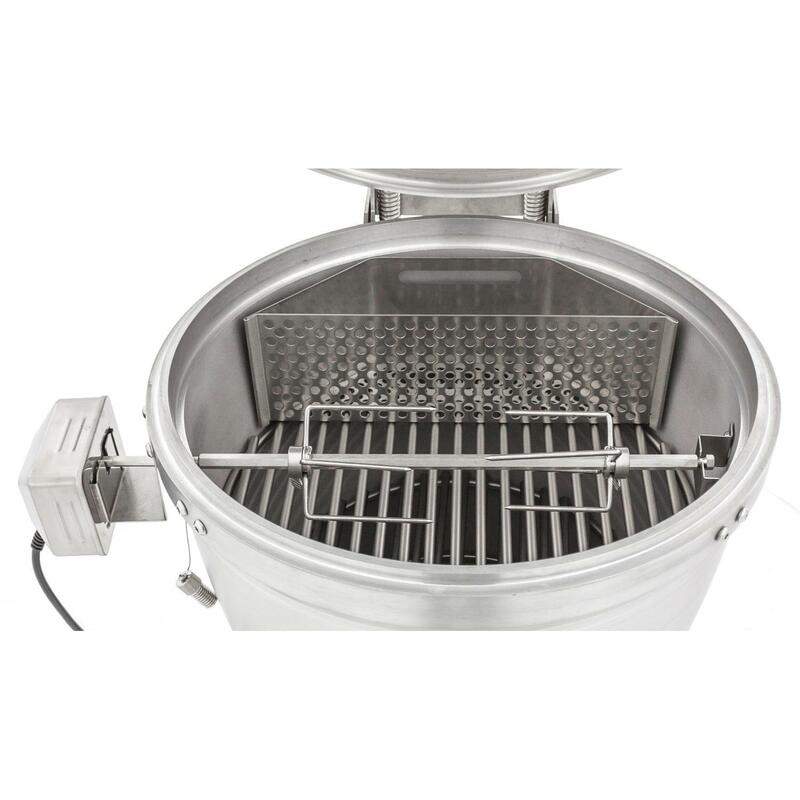 Product Description: Blaze Rotisserie Kit For 40-Inch 5-Burner Gas Grills - BLZ-5-ROTIS. 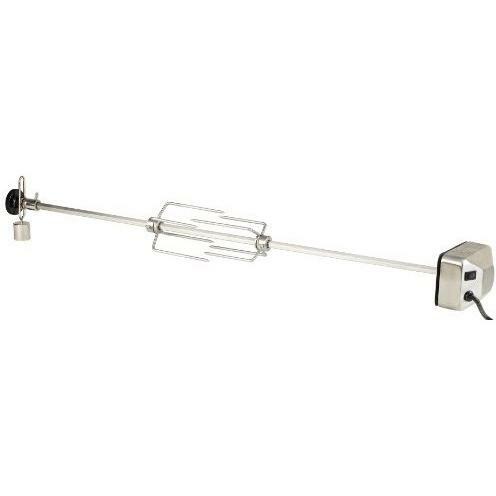 This Blaze Rotisserie Kit is specifically designed for the Blaze 40-Inch gas grill. Adding a rotisserie kit allows you to roast whole chicken, pork loin, beef roasts and much more in the convenience of your BBQ grill. The 120V motor is enclosed in a stainless steel housing to withstand the outdoor elements. 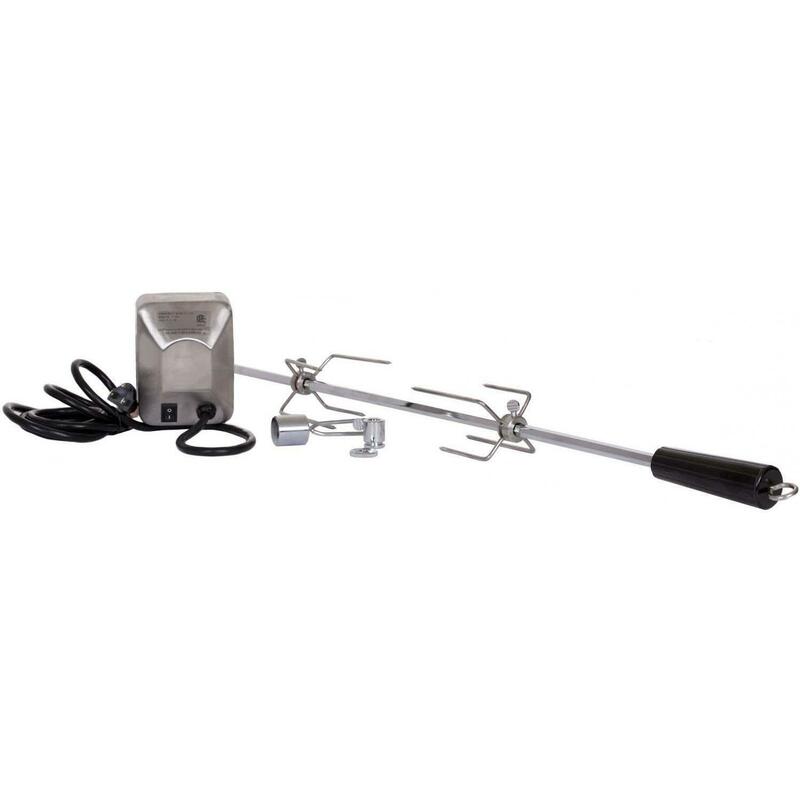 This kit includes the motor, the 3/8 inch diameter spit rod with handle, 2 forks and a counter balance. Not for use with Blaze Professional Grills.